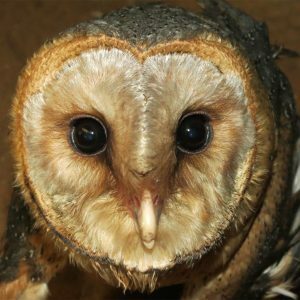 The Barn Owl (Tyto Alba), commonly known in Afrikaans as the “Nonnetjie uil”, is one of the most widely-spread owl species in the world. They were given their name because of their tendency to nest in barns and other man-made structures. 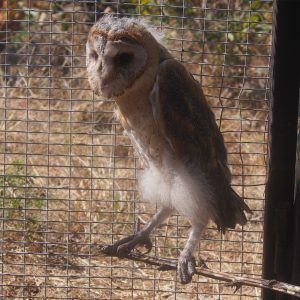 In South Africa, where the word Barn is not commonly used, the owl has been given the name of the “nonnetjie” owl, meaning ‘little nun’ in Afrikaans because it nests in old churches. The white face contrasting the darker body also resembles the traditional nun attire. These owls have heart-shaped, white faces with extraordinarily small, black eyes. Their feathers are usually light to dark brown and grey with some spots. Their plumage tends to have differences, depending on the region. 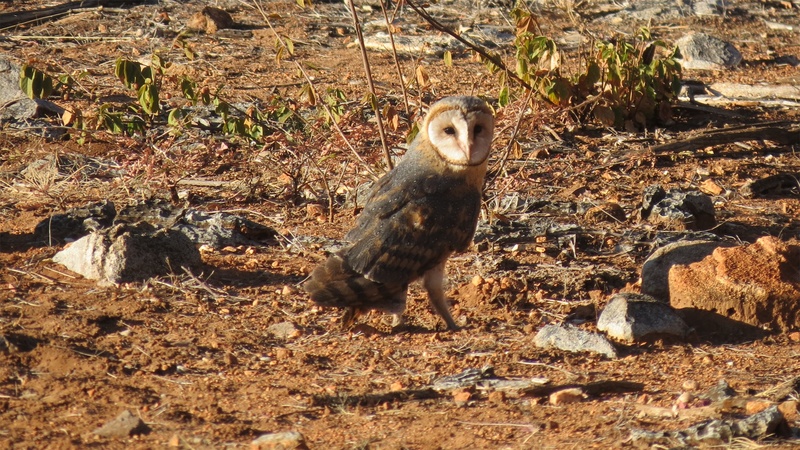 The Barn Owl is not an endangered species and is actually quite common. Their habitat can range from deserts to wetlands, depending on the availability of food. 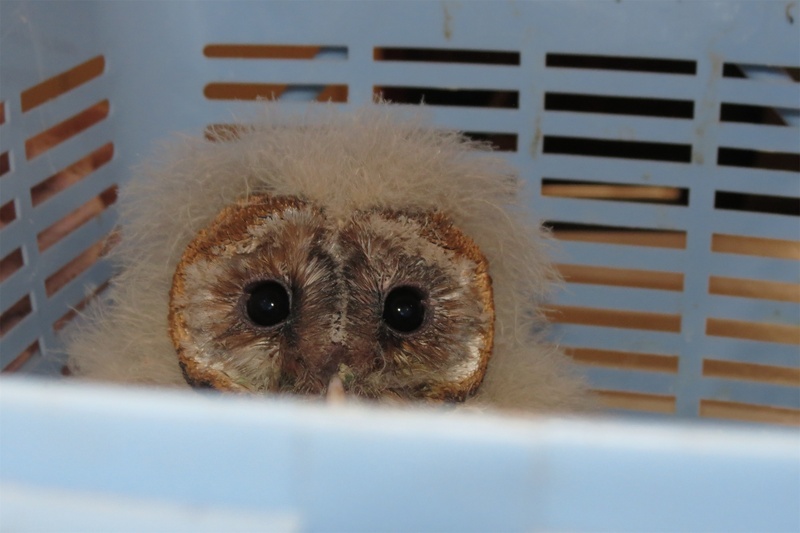 The reason these owls usually nest in barns or churches is also because of the availability of food in these spaces. 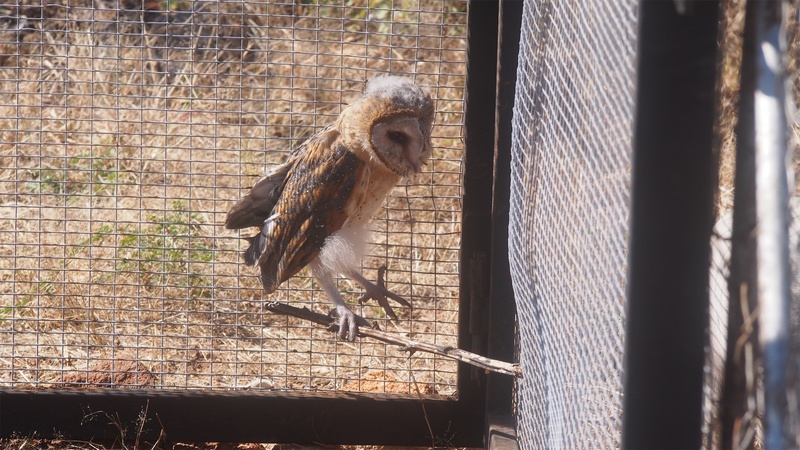 They feed on small prey including mice, shrews, rats, bats, insects and other birds. During mating season, these delicacies are brought to the nest by the male when the female incubates the eggs. These owls tend to mate for life, although they don’t stay together the entire year. 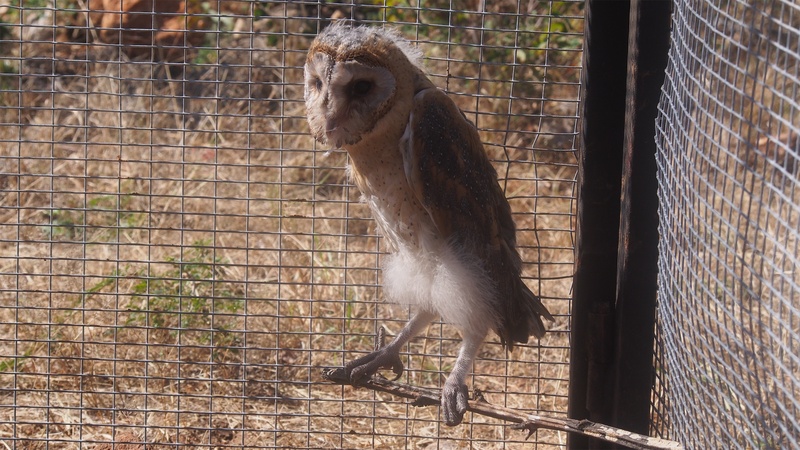 After breeding season, the owls go their separate ways and only return to the nest the following breeding season. 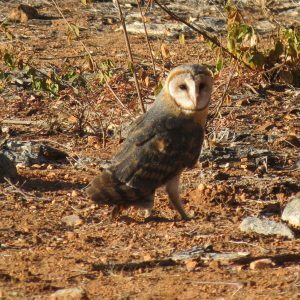 Barn Owl breeding season also depend on region and food security and can be anything from twice a year to every three months. 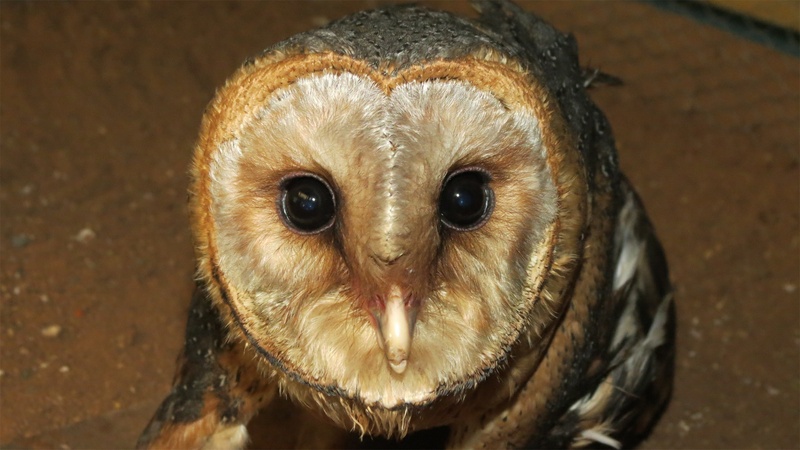 Barn Owl females reach sexual maturity at eleven months. The mother lays between two and seven eggs at a time, with four being the average. 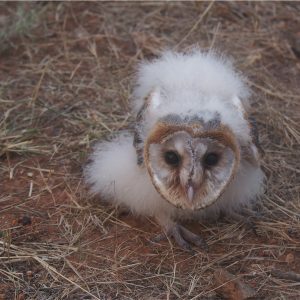 She lays them at different times and days and it is not uncommon to find a Barn Owl nest with chicks varying in age. 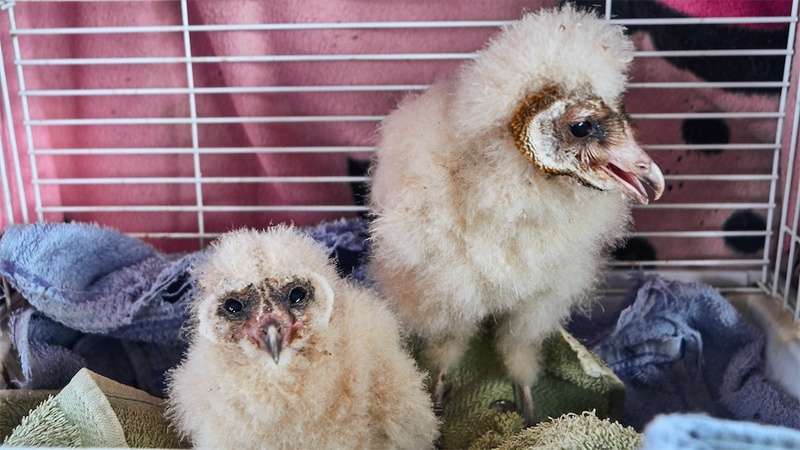 These owls have a great success rate with their newly hatched chicks but the probability for Barn Owls to survive adulthood are not that good. 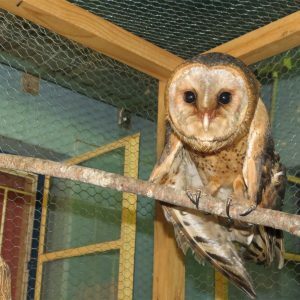 Barn Owls have average life spans of about four years. In captivity, like most animals, they live much longer and can live up to eleven years old. The Barn Owl will easily nest in man-made structures. 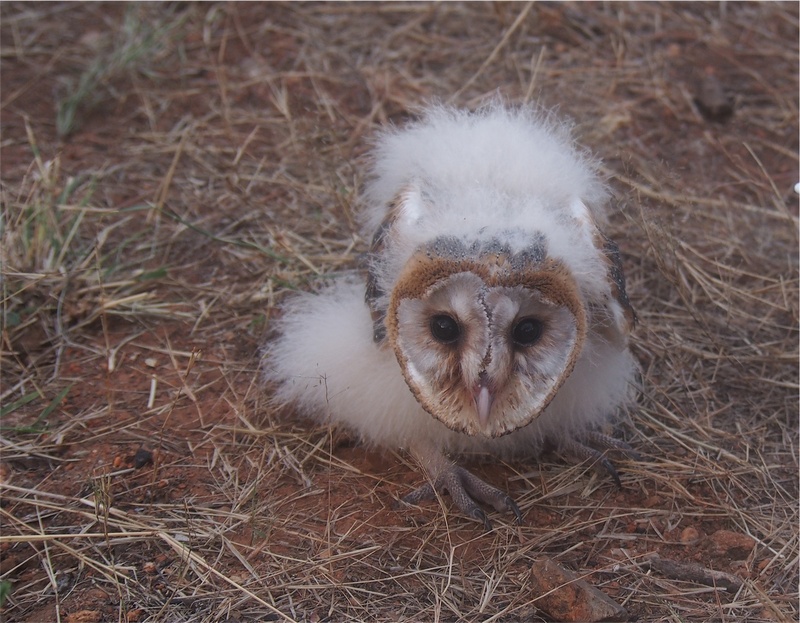 This characteristic has been used to the advantage of many farmers over the years and today it is a common practice to use these owls as natural pest control. 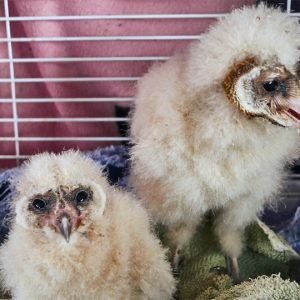 Farmers all over the world are encouraged to put up more houses for these owls to breed in and reduce the use of harmful pesticides. They are environmentally and economically friendly, and having them move in means you get to hear their unique sounds during the night. 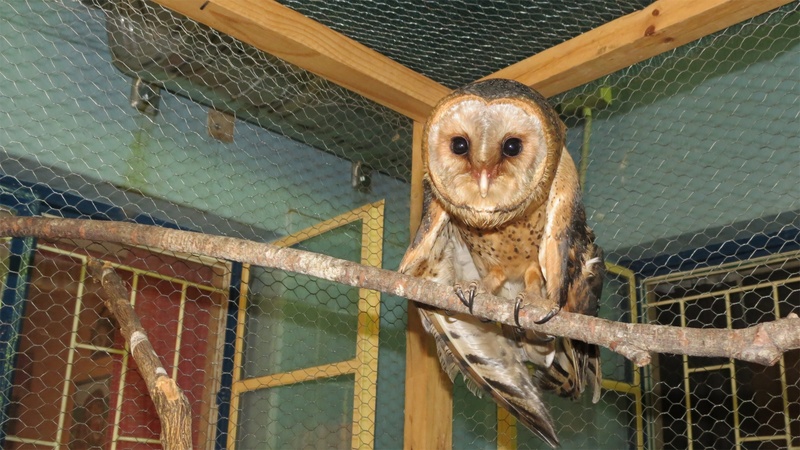 Unlike other owls, Barn Owls don’t hoot but rather make a screech sound. Both young and old also make hissing sounds to warn off intruders. Hearing it for the first time might be a little scary and you’d understand why there are so many folklore stories about these owls. As humans we have no need to fear them though and can purely enjoy their unique characteristics.